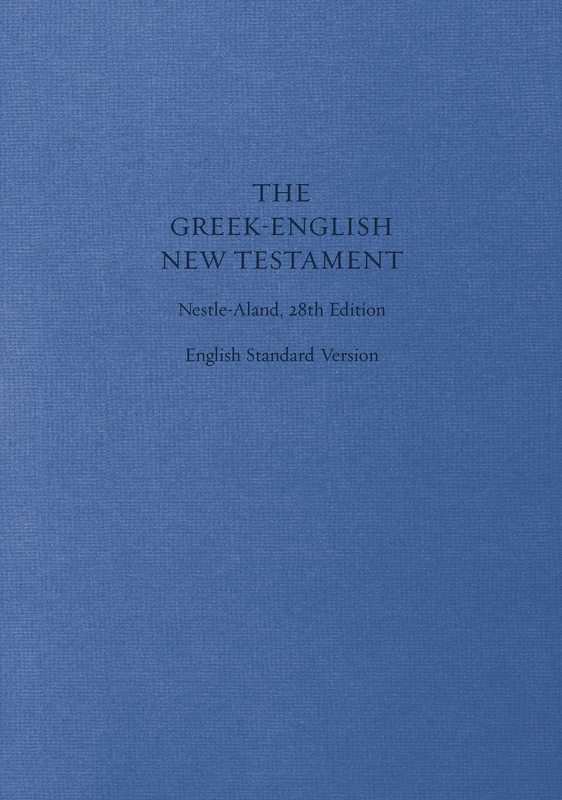 Combining Greek with the English Standard Version text, the Greek-English New Testament is an essential resource for students, pastors, and scholars who work with the Greek New Testament. On each spread, one page displays the Nestle-Aland Greek text, 28th edition, while the adjacent page contains the corresponding ESV text. Simply formatted and easy to use, the Greek-English New Testament will be an invaluable resource for anyone studying and working from the New Testament in its original language.